Toys Are These Louis Vuitton Earbuds The Next Big Accessory? Are These Louis Vuitton Earbuds The Next Big Accessory? 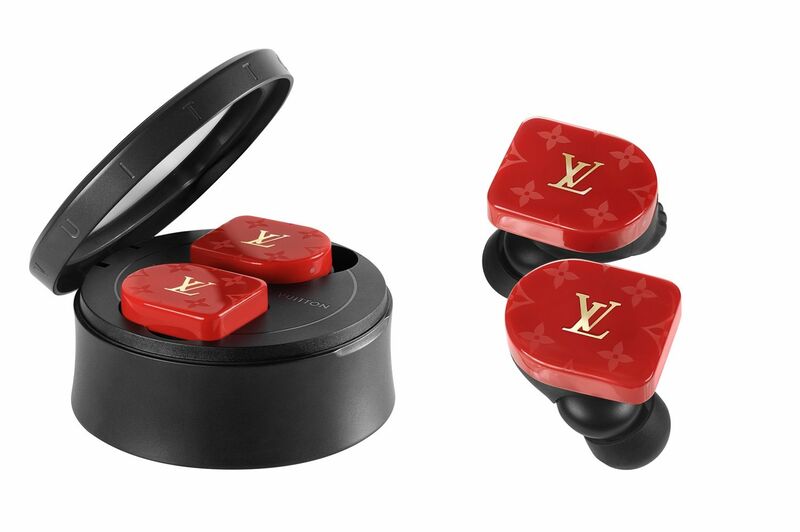 New-York-based audio company Master & Dynamic has announced its new partnership with luxury fashion house Louis Vuitton to release of a set of LV-branded wireless earbuds, the Louis Vuitton Horizon earphones. The companies' first collaborative product, however, mirrors the Master & Dynamics MW07 wireless earbuds, which came out last year. Apart from the new colour options which all feature the iconic LV logo and monogram, there are no new updates. The quality of the sound is reportedly impressive, but not necessarily more than that of its competitors like Apple, Sony, or Jabra. Cosmetics aside, the earbuds come with Bluetooth 4.2 connectivity and will run 3.5 hours on a full charge. The set comes with a charging case that provides an additional 10.5 hours of listening. The Louis Vuitton version, which is available in four color options—black, white and red Monogram or yellow and blue LV stripes—comes with a matching polished stainless steel case in either black or white. The earphones are now available in Ngee Ann City, ION Orchard, Marina Bay Sands and Changi Airport Terminal 3, at SGD1580.